Many businesses are choosing to outsource their payroll to manage this business function with greater efficiency. If you’re considering making this move too, you might be debating whether or not it’s a viable option for your business – or wondering about when to outsource it. If you’re not entirely sure, read on. Here’s a quick guide to help you determine if your business is a candidate for payroll outsourcing. First, read the following statements. Do any of these apply to your company? 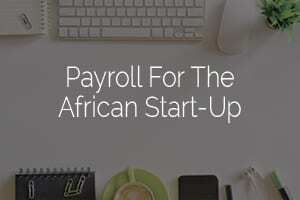 Your company needs help processing payroll for new offices across Africa. Your business needs to cut back on supplier costs or reduce headcount. You want to focus on business growth and spend less time on payroll processes and admin. Your business already has more than 200 employees, is recruiting more and is growing fast. Achieving – and then maintaining – legislative compliance is a major payroll challenge that faces multinational businesses operating in Africa. Often, it comes down to a simple case of misinterpreting a crucial clause within the regulation, or of failing to keep up with an important legal change. You want to avoid non-compliance and the accompanying penalties at all costs. By outsourcing your payroll, you don’t have to worry about staying compliant in each country you operate in, as your service provider will take care of it for you. Outsourced payroll works well with automation – which supports compliance. It’s simple really: automate your legislative admin and reduce the room for human error. Less mistakes equals less risk of non-compliance. Payroll is obviously an important business function. However, it’s not your core business so why spend so much resource on it? An outsourced payroll provider is committed to doing one thing really well – payroll. 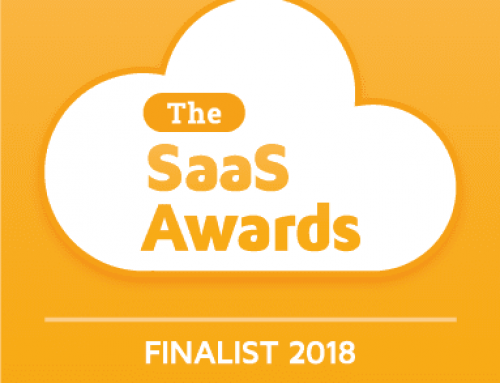 This means they pay attention to new technologies and trends and are always looking for ways to improve their services. If you manage your payroll in-house, then you need to hire and house the staff to run it. And you’ll also need to consider software and training costs. Give your payroll management to an expert service provider and you’ll cut costs significantly. You’ll also reduce your employees’ administrative workload, enabling them to focus on more strategic tasks like expansion planning. A reputable outsourced payroll provider, like PaySpace, will manage your payroll in accordance with industry best practices. 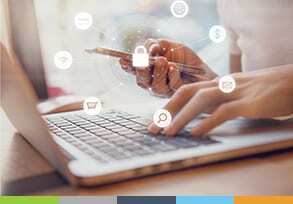 First, you submit your payroll data via the secure cloud room facility and the provider executes the necessary actions. This is followed by a strict two-tier authorisation review process. Any queries or ambiguities are quickly resolved and payroll is sent back to you for checking and approval. The final step is submitting the payment file, ledger interface and report. Outsourcing your payroll doesn’t have to be a headache. It can be done quickly and seamlessly, and cause no disruption to your business operations. What’s more, once it’s up and running, you’ll enjoy greater efficiency and 100% compliance. Want to know more about when to outsource? Download our Guide to Payroll Outsourcing in Africa now! Your Payroll Provider Might be Compliant, but are they Honest and Transparent? 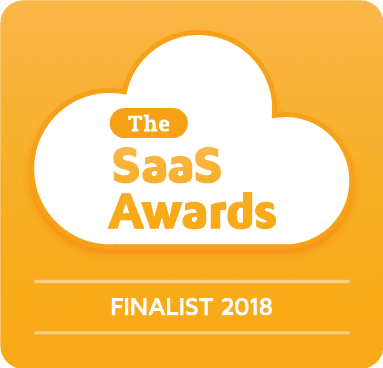 PaySpace has been shortlisted for the 2018 SaaS Awards! What is ISO 27001 and why should you care? 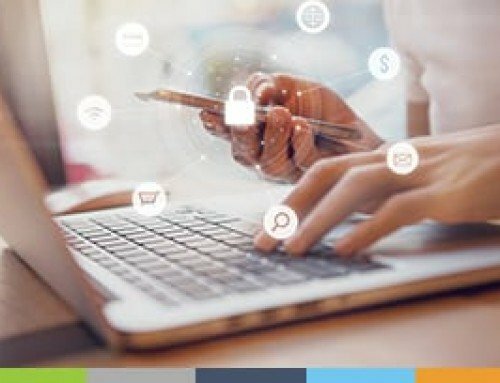 PaySpace is dedicated to continual innovation in payroll and human capital management solutions by setting and leading global payroll and HR trends while responding timeously to our client’s needs and building long-lasting client relationships. We deliver an innovative global payroll and human capital management solution that enables national and multi-national corporations to overcome complex challenges, improving their business efficiency and compliance. To achieve our vision, we will build upon our years of business success and work according to our values. Passionate: We enjoy our work and continually innovate to improve what we do and how we do it. Knowledgeable: We are experts in our field, we share our knowledge with our colleagues to provide unrivalled expertise and experience to our clients. Accountable: We take ownership and full responsibility for our actions. We work proactively to achieve our commitments. Technology: We promote and believe in using technology to drive innovation and differentiation. Committed to Service Excellence: We are driven to provide award winning support. We see things from others point of view, respond quickly and take ownership of enquiries. .